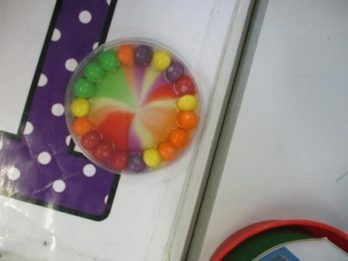 Home » News » Happy science week!! What an amazing week we have had!! Thank you to everybody who has contributed in any way to the fantastic week our children have had. 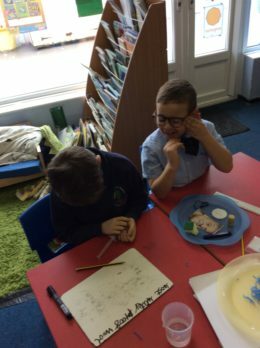 I just wanted to share a small selection of the photos we have taken this week. Our little scientists looked fab dressed up for the day today. 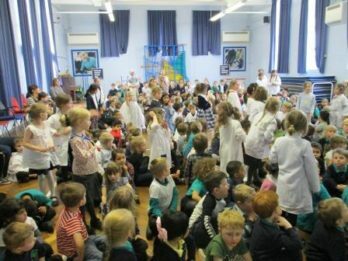 We have had visits from Marie Curie, Alice Ball, Tim Berners-Lee, Alexander Fleming and Jane Goodall to name just a few! 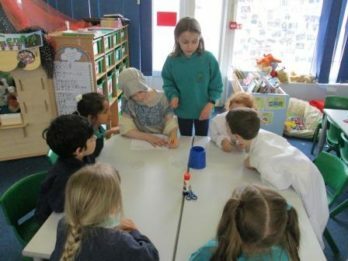 This afternoon our Y5 science ambassadors took over from the teachers to teach the Y1 children some fun science investigations. 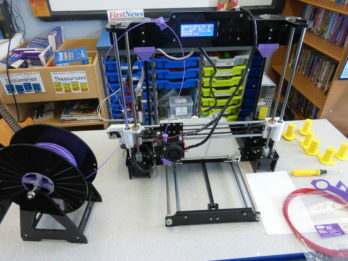 Y5 had a fantastic visit from Dr Ducker to find out more about 3D printing. 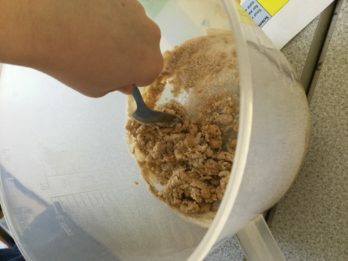 Y3 have been making poo!! 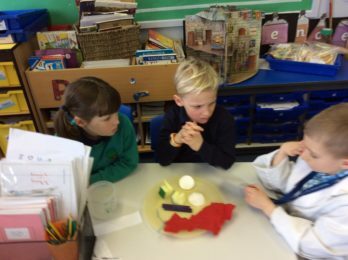 Y2s have been investigating different materials throughout the week. 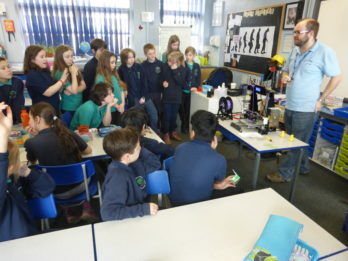 We have also had visitors from Sheffield University who taught us all about microbes. 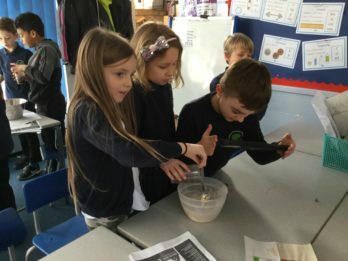 Melissa from Discovery Science have also been fantastic with providing axolotl workshops for our children and helping to organise our visitors for the week. I hope your children have been inspired this week, I know there has been a real science buzz throughout school. I just want to say a huge thanks to all of the staff, pupils, parents and visitors for the effort and hard work put into making this week a success. With an extra special thank you to my awesome science ambassadors!